Hop button courtesy of Andrea at Reading Toward the Stars. Thank you for an adorable button, Andrea! 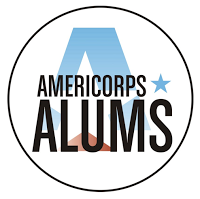 Thank you to Christin at Shifting Teacher K-2 for putting this hop together! A lovely group of Virginia bloggers would like to show our appreciation by extending a bit of southern hospitality. 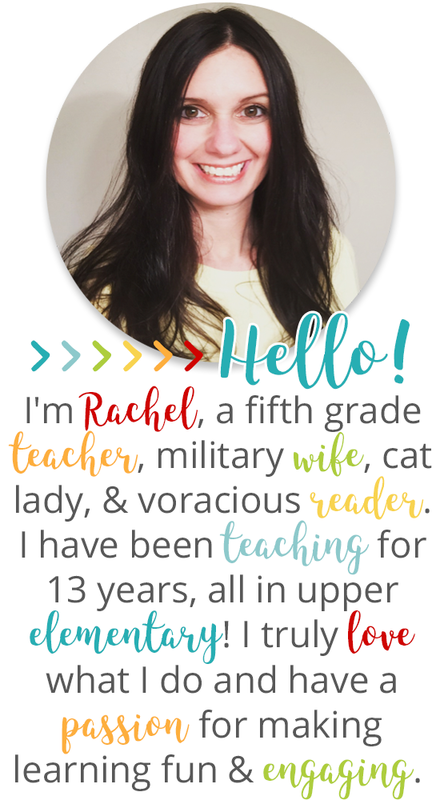 You can follow around our blog hop to visit 20+ Virginia teacher blogs for terrific teaching tips and fun freebies to help get through the last couple of weeks before summer vacation officially begins! So welcome to Mrs. O Knows. I'm a 5th grade teacher getting ready to wrap up my my 9th year of teaching. Since we're focused on the end of the year, I've got an end of year freebie, an end of the year idea, and an end of year giveaway to share! Enjoy! When we kicked off the summer with our Southern Hospitality blog hop, I shared my Welcome poem freebie. 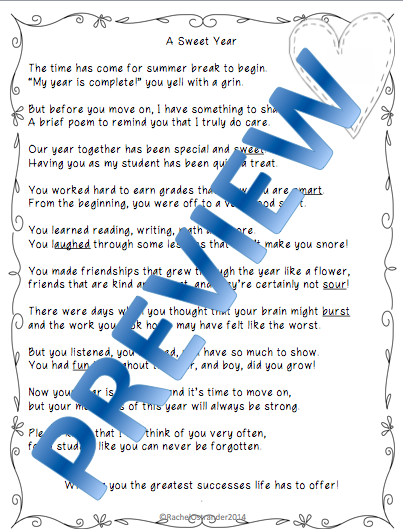 Today, I'd like to share, hot off the presses, my end of the year poem. I completed it this week and just posted it on TpT so you are seeing it first and it is free for the entire week! It's candy themed, but I've included a copy with the words underlined and without. If you wanted to do a bag of treats with it, you would include Sweet Tarts, Starburst, Laffy Taffy, Smarties, Fun Dip, and Sour Patch Kids/any other sour candy. 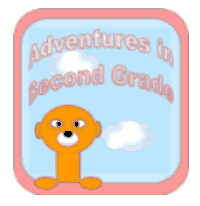 Download it for free until the 23rd below, but please don't forget to leave feedback! I also wanted to share an excellent idea that I found at First Grade Nest. Check out balloon popping countdown for the end of the year at Balloon Popping Our Way to the End of the Year. I love the idea of filling them with positive rewards or fun activities! I was even thinking of maybe adapting it to include some Minute to Win It Activities. 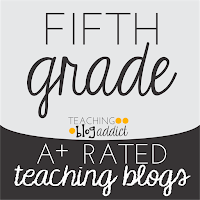 There are tons of great resources for the end of the year on TpT! Maybe you'd like to grab some, or maybe you'd like to start stocking up for next year? Well, then it's time to enter a giveaway! I'm giving away 2 $10 TpT Gift Certificates (2 winners each to receive one $10 gift certificate each). 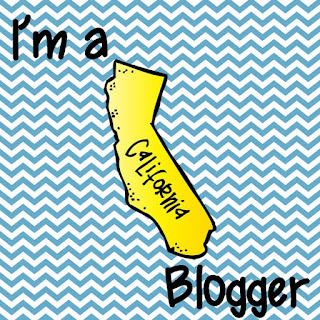 The giveaway will run until the end of our blog hop, May 23rd. If you head on over to my Facebook page and give it a follow, I've got another $10 TpT Gift Certificate and a $10 Winner's Choice raffle there because I'm celebrating reaching 300 likes! Increase your chances of winning by heading over and entering now! 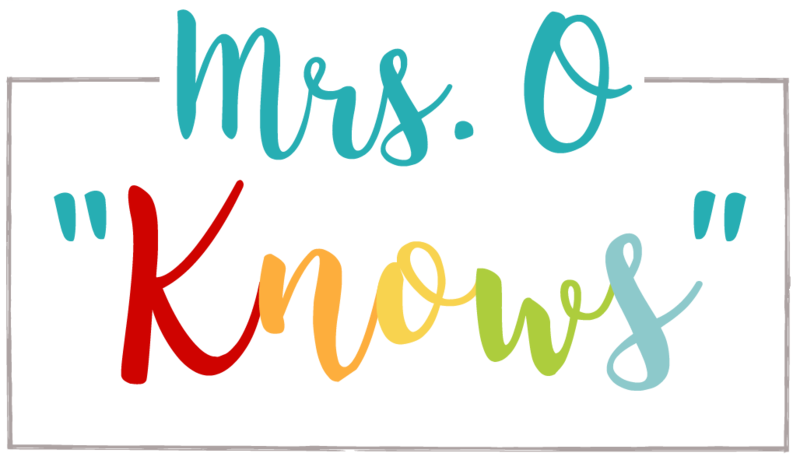 You can find me at Mrs. O Knows Facebook Page. 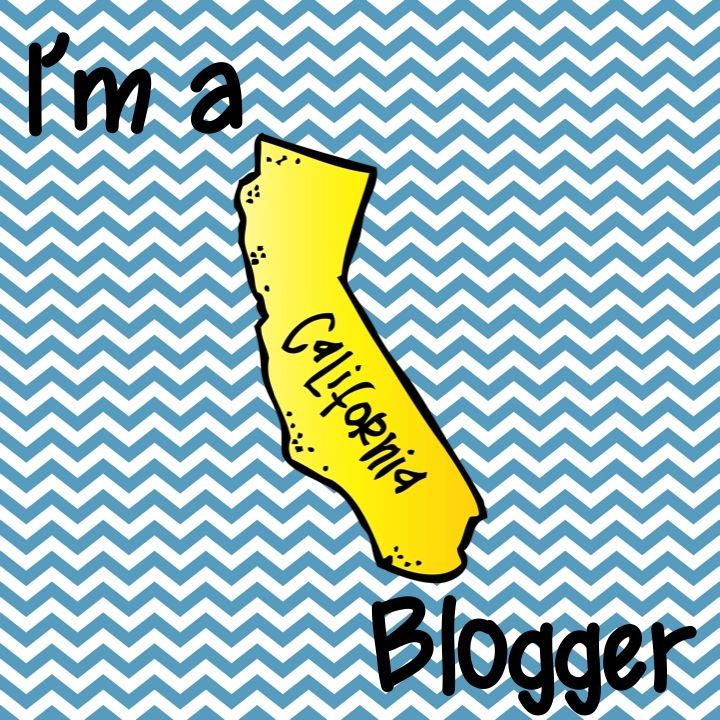 While you are visiting each blogger, please take a moment to comment on their blog post and offer some feedback in their store about their freebie. We do appreciate you - and we also appreciate your feedback! It helps drive our post and product ideas! 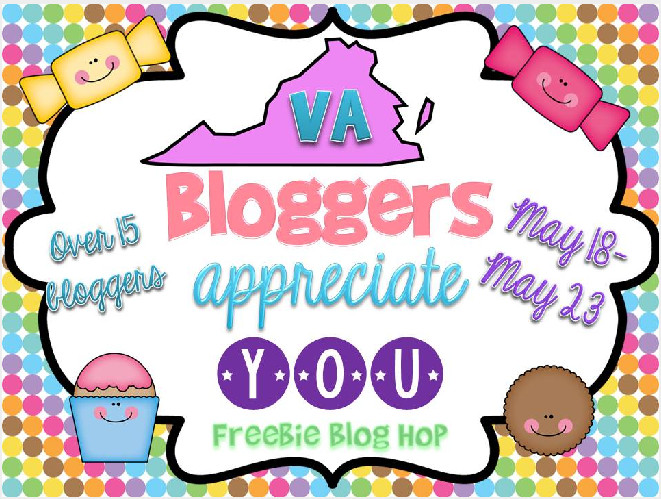 I hope that you will enjoy hopping around - and don't forget - VA Bloggers Appreciate You!